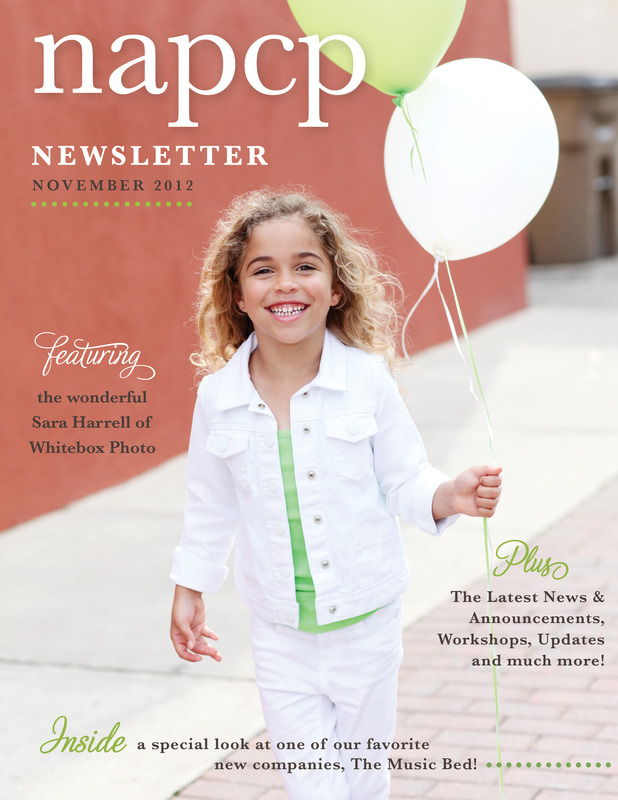 November Newsletter: Meet Sara Harrell, The Music Bed, and much more! 20 Nov November Newsletter: Meet Sara Harrell, The Music Bed, and much more! Click here to read the November newsletter!